Service: What kind of service they do in general, or to you (e.g. tuning ECU, Dyno tuning, etc.). Good luck and please keep this clean. Well, I had my coupe tuned by Brian Husted @ Wrenches Auto during the summer. I was happy with the tune. 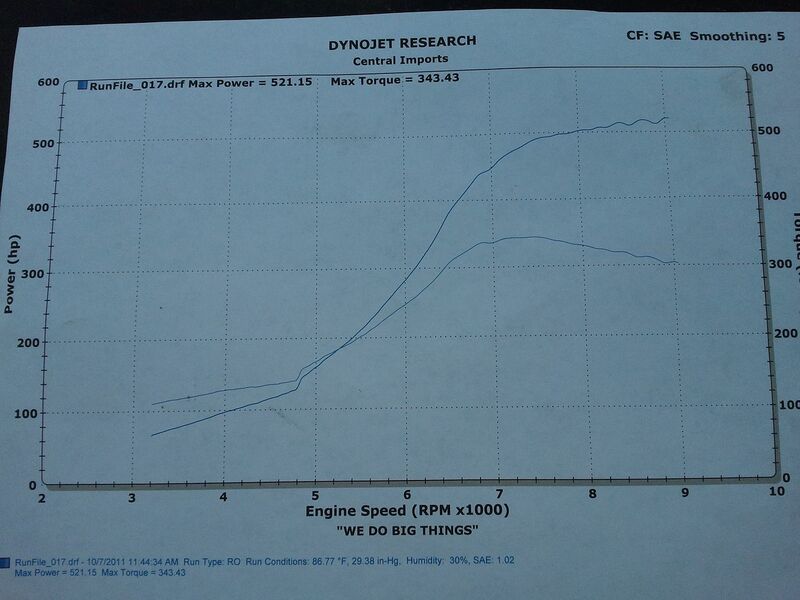 I lost the dyno graph, but the car made 154.90 Hp and 137.60 for Torque on E85. From what I hear the motor runs strong. I also had a great experience at DB performance in Rogers, MN. 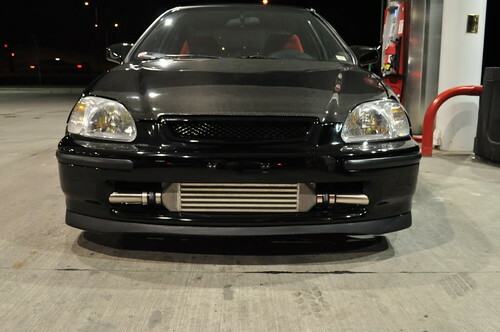 Shane tuned my LS turbo on 550cc injectors w/ 110 octane @ 374.9 hp. Spent about 6 hrs tuning it. Had my pile on the rollers at Central Imports. Eric did the tuning on my car. His first time working with Neptune RTP. Great experience considering the time constraints. 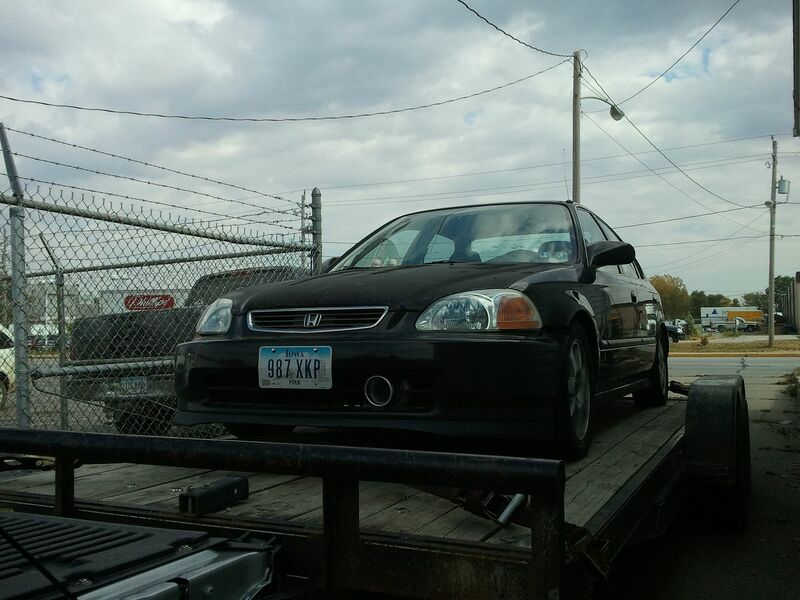 I had Jesse (Jappbox) from iowa auto forums come down and tune my car last week. The car put down great numbers! The graph looks great car drives great couldn't be happier. If you've got an AEM I would definitely speak with him about tuning your car! Look how hard that vtec kicks in! You must really feel it kick. Power kinda drops off after that. It needs more timing, would help it spool better. But on stock sleeves, I will take it the way it sits. Can't wait to get a real engine behind that turbo. Lol i was kidding that shits crazy! I know. It is weird because the VTEC crossover is before it even starts into positive pressure on the dyno.